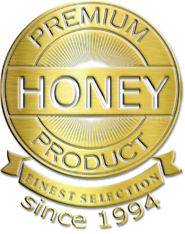 We are starting to see more and more local honeymakers rebrand their companies specifically to cash in on the claim that local honey helps fight allergies, but is that really fact or myth? If you do a quick Google search, you will undoubtedly see one or two companies every week that are making this changeover. The claim is that local bees carry the pollen most responsible for allergies in the area and bring the back to the hive. When the honey is produced, then consumed, the belief is it will more or less serve as an allergy shot and help the individuals consuming it fight off their allergies. It would all seem to make sense on the surface, but is this the actual truth? 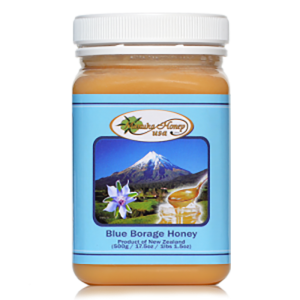 Ward is not completely sold her honey is what is curing the locals allergy symptoms, but she also questions why does it seem their symptoms go away, or at least they are claiming the symptoms go away, after they consume the local honey. 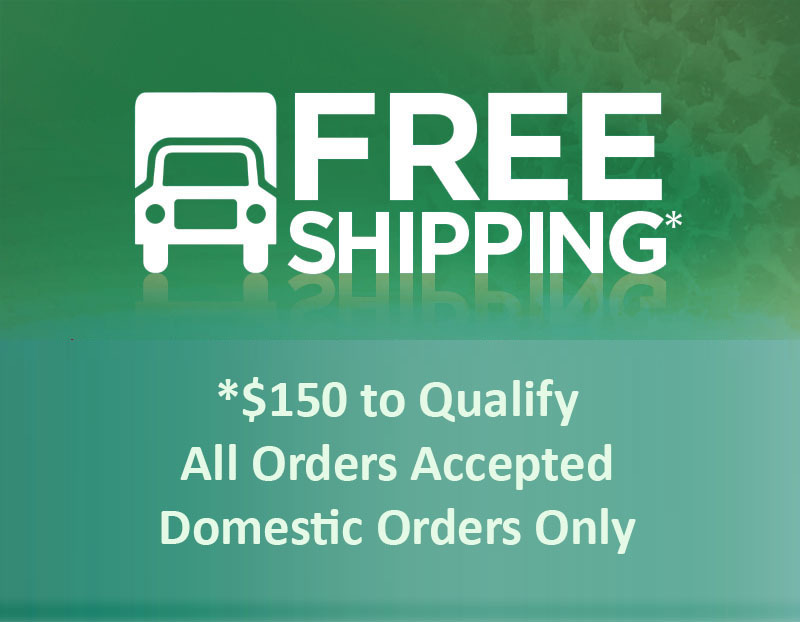 Ward says that in most cases, it is grass, trees, and weeds that are to blame for seasonal allergies and the best way to treat these allergies is by taking allergy shots. This is a regimen of shots that gradually expose the patient to larger and larger doses of the allergens that cause them problems. The process starts out by taking one shot every other day until you get to the maintenance portion of the program, when you only have to take two shots a week. 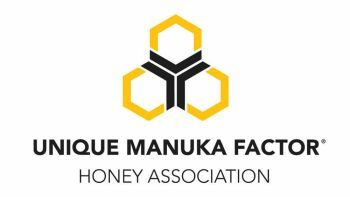 That being the case, it would appear consumers are much better off consuming raw honey like Manuka honey UMF 16+. 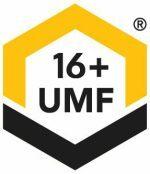 The UMF stands for Unique Manuka Factor, or the anti-bacterial strength of the New Zealand honey. 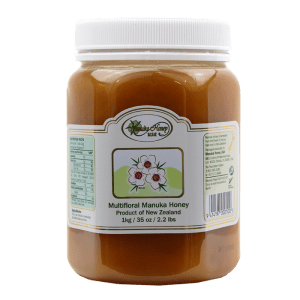 If you would like to try some Manuka Honey UMF 16+, click here to get your order started. 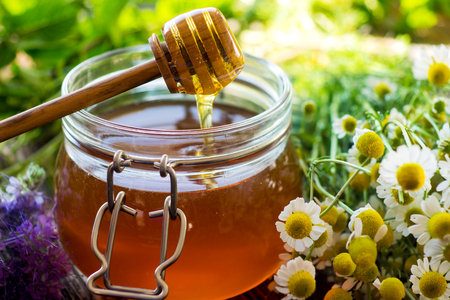 Is Crystallized Raw Honey Bad?Is Honey Safe to Feed to a Pet Rabbit?